For us in the UK we don’t tend to be affected by this very often, you know because of the non-stop rain, but that doesn’t mean we don’t know how to deal with it when it comes around. 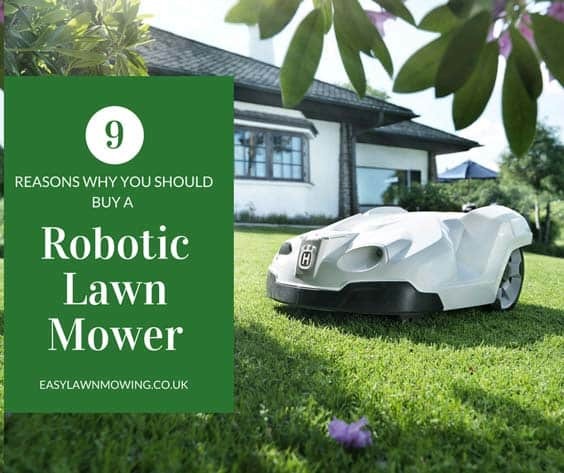 In times of drought your lawn can take a real pounding which can really spoil your summer relaxation. To keep it in shape for you to enjoy make sure you make use of the tips and advice I’ll be talking about below. 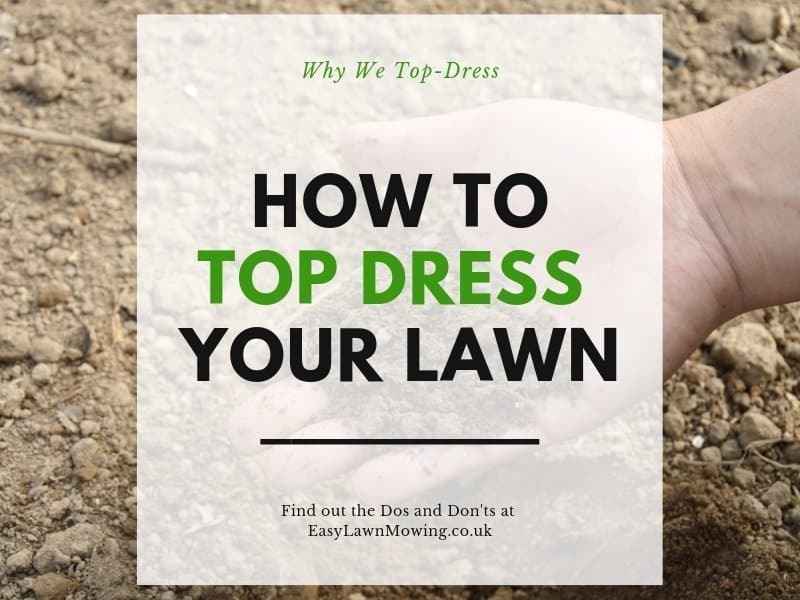 If your lawn is struggling from the hot and dry weather then you’ll begin to notice the grass stop growing and turning brown. This means it’s deprived of water and is especially clear when the top 4 inches of soil dry out. 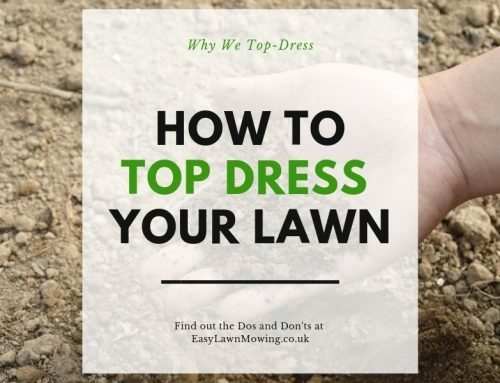 The lawn grass will then become weak and as their roots begin to deteriorate, you could notice weeds and moss sprouting up in areas of bare soil – in this case you must take action as quick as possible. Footprints – a properly water and healthy lawn will spring back back up once walked over (this is also a good indicator for when you need to water your lawn) whereas a dried out lawn will not and the footprints will stay there for a good while longer. Soil – if the soil is cracked and broken then there is no moisture for the grass to utilise, you can check this by sticking a key or screwdriver in the soil. 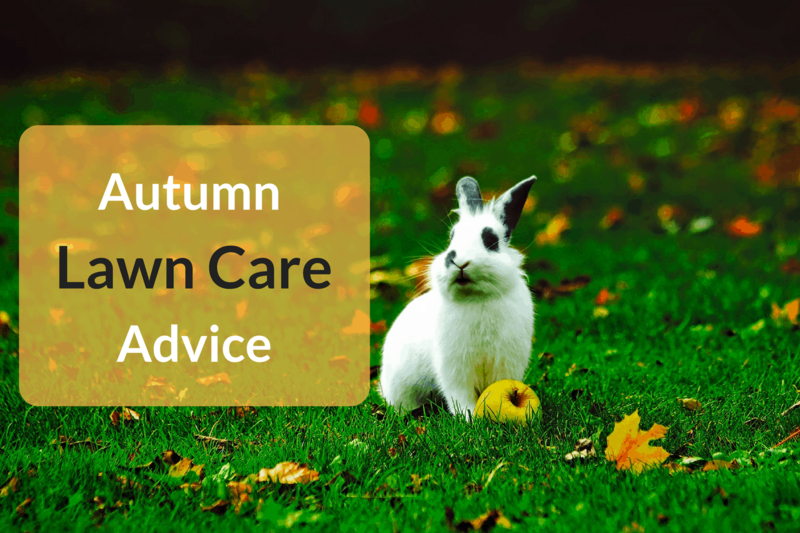 Colour – as I said above a lawn that’s in lack of water will begin to change colour, at first it’ll go blueish grey and then eventually go brown. 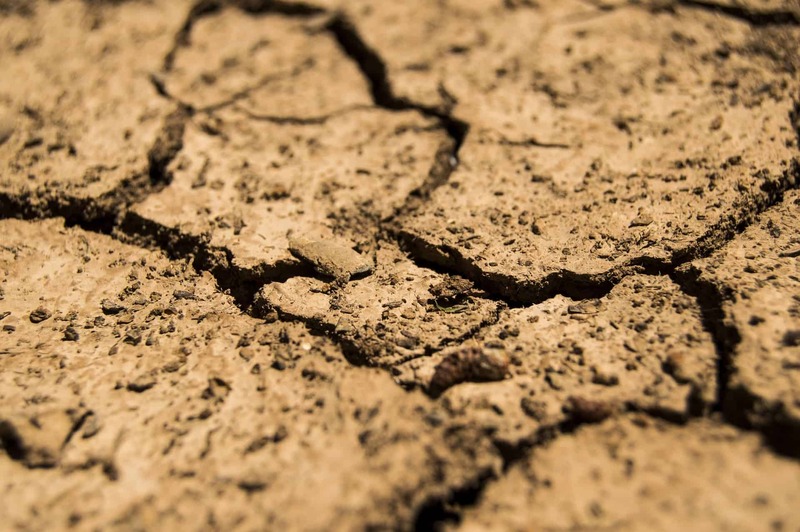 Please bare in mind you don’t need to worry if your weather takes a turn for the worst all of a sudden, drought will only affect your lawn when it lacks moisture within its soil, not just because the weather has gotten hot and dry for a week. If you’ve had some rainfall over the past few weeks then you should be okay, just sit back and enjoy the great weather! 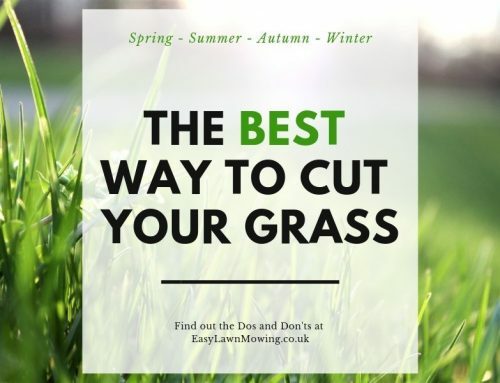 To avoid weakening the grass make sure you set the mowing height to the highest level and let the grass clippings fall back into the soil . 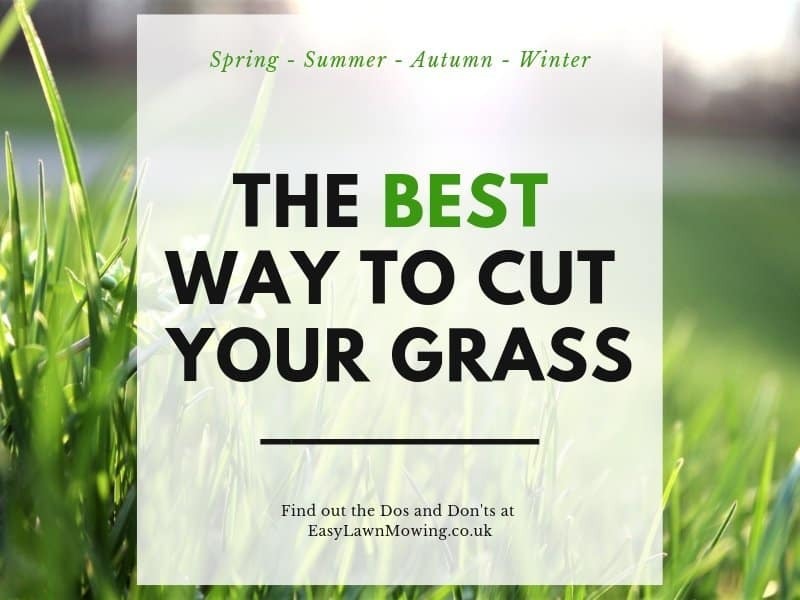 The grass clippings act a mulch which promotes better growth and health in the soil, and they help slow down the evaporation of water, just make sure they aren’t too small or they’ll smother the grass and cause even more damage! 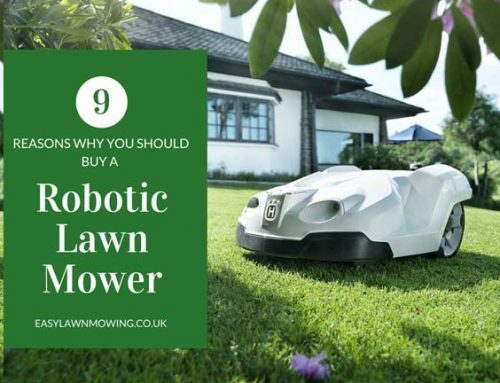 (a robotic lawn mower would be perfect!). 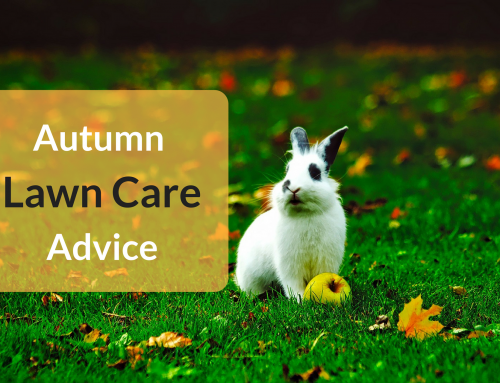 Water the lawn once if becomes dry but before it changes colour, this limits the damage. If you notice that the soil is getting really dry and cracked then trying aerating it before watering as this helps the water reach the bottom of the roots. Make sure you water early in the morning, to reduce water lost to evaporation, and do so once every 7 to 10 days. 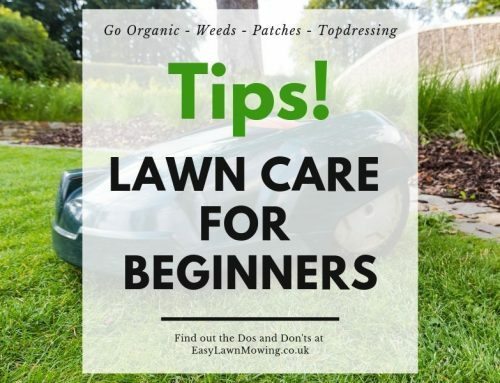 Make sure you don’t over flow the lawn with water as this is very wasteful and will cause shallow rooting and even the growth of moss and diseases. Watering for an hour should be enough to give it everything it needs. Make sure you never use weed killers during a drought. They just stress the grass even more than it already will be and will probably get even more damaged because of it, also when some rain does come around more weeds will grow which means applying before is a waste of time. Instead I would pick them out manually if you really want to get rid of them and then apply the weed killer when the weather gets better. 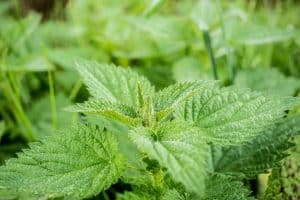 My parents are in the process of building a new home and I want to make sure that when they move that their yard gets taken care of the right way. The yard at their house is absolutely awful, granted that’s part of the fact that they just don’t want to waste money with the yard while in the process of selling the house, but I just want to make sure that their yard is full of grass and not weeds at their new home. One big thing that I didn’t know before reading this is that you should water the yard in the mornings. 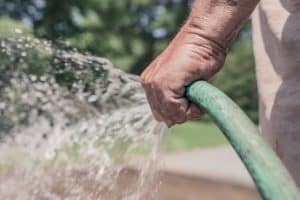 I have always watered the yard in the afternoons… So I will definitely take that advice and run with it. 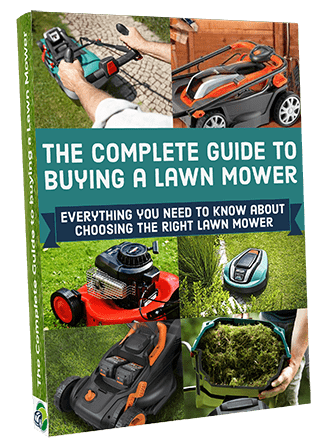 There are alot of good pointers here about lawn care that I can use in the future and I certainly will! Thanks so much for this well written article! Wow, this is great information! I’ve always wondered about the yards I’ve seen where there’s a huge dry area but the rest of the yard is green. Makes me wonder if those yards were unevenly watered while there was a drought. I also didn’t know that grass goes dormant. What an amazing thing! It makes sense that grass would adapt to survive, like most other living things. 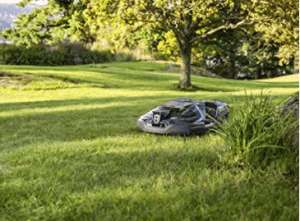 Obviously, water is a huge part of grass health, but do I need to be concerned about fertilizers or anything else to make sure my grass is happy? Or is grass a hardy type of plant that doesn’t require too much attention? Hi Angela glad you liked it! Yeah you’ll need to apply some fertiliser to your lawn at some point during the season, how much and how often you apply really depends on where you live. For example, if you’re from the US then you can get away with applying once of twice a year but if you live in the UK (like me) then you’ll need to apply it more regularly.